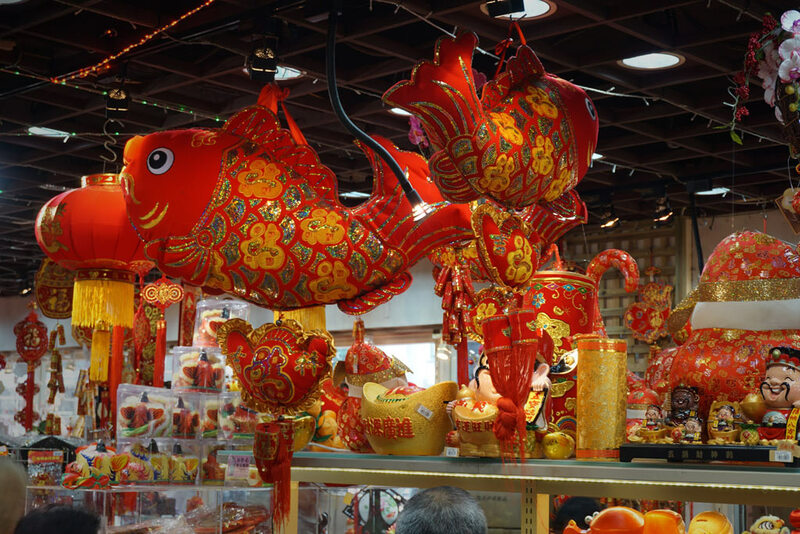 If you work together a lot with Mainland China, there’s really no way round celebrating New Year twice: the western version we’re all used to, and an oriental new year that you will perhaps have heard about or seen in some film or other. 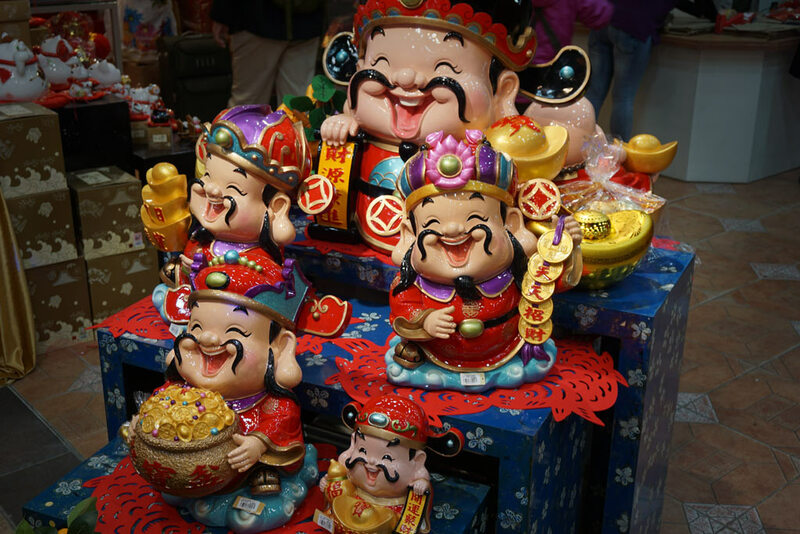 I myself have been travelling Mainland China for a pretty long time, but I’d never actually had the opportunity to experience the Chinese New Year live. 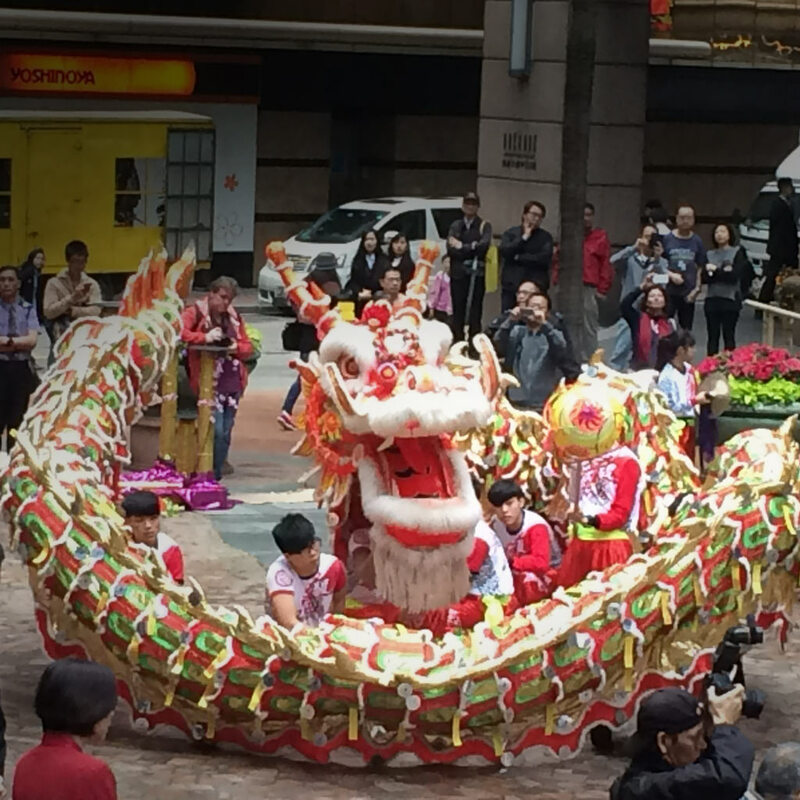 The Chinese New Year isn’t fixed like ours (which follows the Gregorian calendar). It follows the lunar calendar and thus falls on a different day each year. 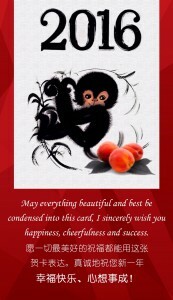 This time it was February 8, which marked the beginning of the Year of the Monkey. The Year of the Monkey is particularly favourable for your joie de vivre, for broadening your horizons and for pushing ahead with your own projects. It enhances your self-confidence and your curiosity, so that reticent people also feel more capable. The Monkey Year can bring about unexpected changes in all walks of life. In your professional dealings, for example, a talent for improvisation, an ability to adapt, and imaginativeness are the things now in demand. 2 years ago we founded a subsidiary named ColEmerald Ltd. in Hong Kong and now run our own office there. Since that time, a little bit of Chinese culture has moved in too, and that is of course a thing we should definitely remain open to. Our office manager maintains these traditions. She comes in on a particular day just after the New Year to hang good-luck symbols on the door and / or wall and light incense sticks. That’s OK by me as long as they don’t make too much of a smell.